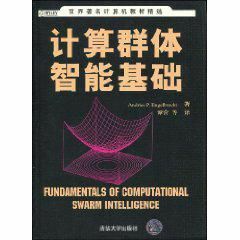 Computational Intelligence Laboratory of Peking University was founded in 2007. Now there are five faculty members in our lab, including one academician of Chinese Academy of Engineering, two professors, one guest professor and one research fellow. 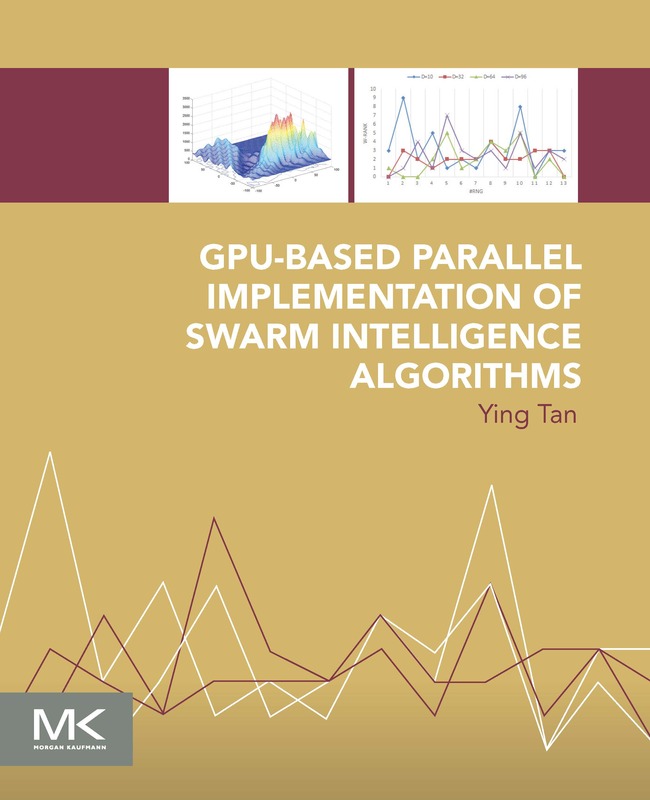 We are focusing on the research work related with Computational Intelligence, including Swarm Intelligence, Fireworks Algorithm, Neural Networks Information Processing, Intelligent Info Processing, Data Mining and Knowledge Discovery and DNA Biological Computation as well as their application in Computer Information Security. We are doing some work with Intelligent Information Processing, Artificial Immune System for Information Security, Evolutionary Computation, Blind Source Separation Neural Network, Machine Learning Method, etc. Welcome active researchers with a PhD degree to join us as postdoctoral fellows ( Bo Ya Postdoctoral Fellowship (博雅博士后), 2019.) to do some innovative and amazing works under the guidance of Prof. Ying Tan. Interested people should send your CV and statements to ytan(AT)pku.edu.cn! Welcome active youth researchers and teachers at universities and institutes to join us as visiting scholars and training teachers to do some innovative works and projects under the big umbrella of Computational Intelligence! Interested people should send your CV and statement to Prof. Y. Tan at ytan(AT)pku.edu.cn. 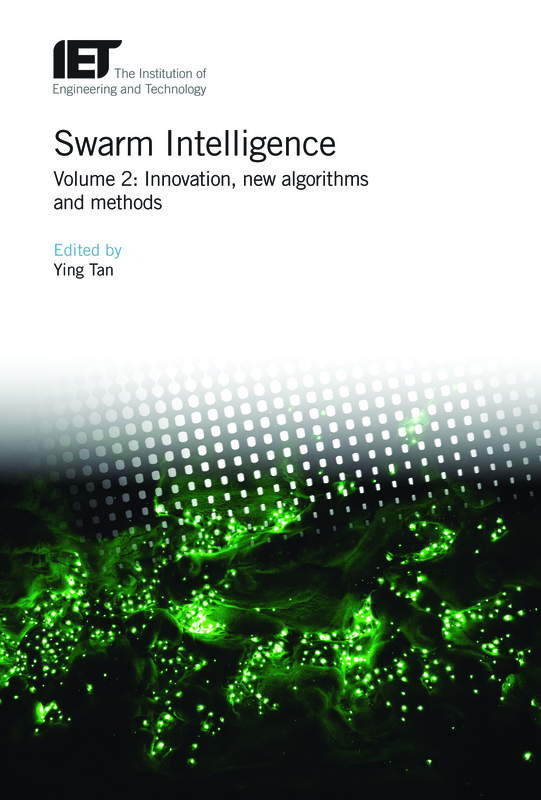 The website of Swarm Intelligence. course. 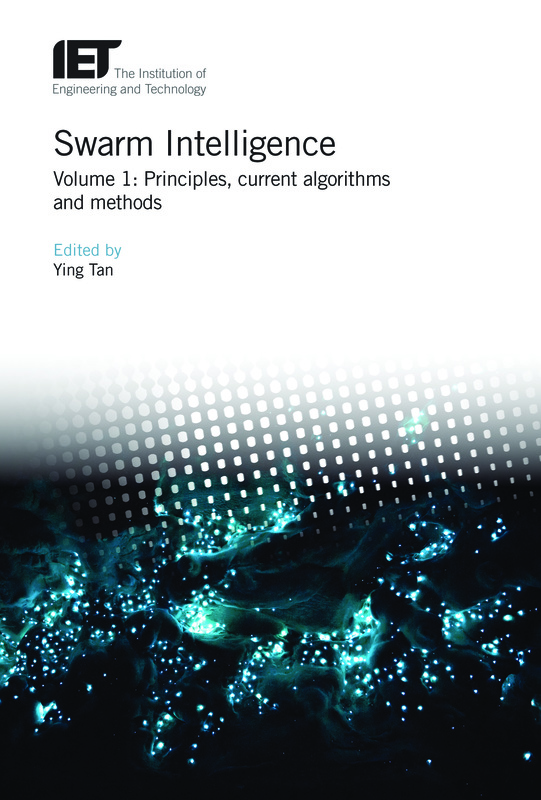 CALL-for-CHAPTERS for Handbook of Research on Fireworks Algorithms and Swarm Intelligence..
CALL-for-PAPERS for ICSI 2019.: The Tenth International Conference on Swarm Intelligence (ICSI'2019). will be held on July 26-30, 2019, Chiang mai, Thailand. [ICSI-2019-CFP]. CALL-for-PAPERS for DMBD 2019.: The Fourth International Conference of Data Mining and Big Data (DMBD'2019). will be held on July 26-30, 2019, Chiang mai, Thailand. (Co-located with ICSI'2019.) [DMBD2019-CFP]. 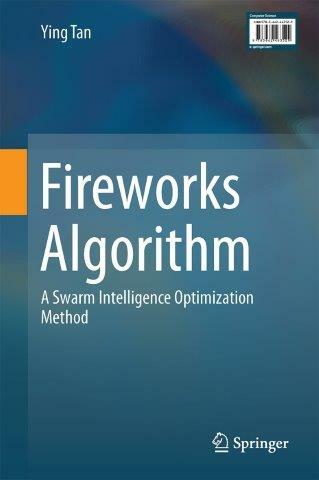 CALL-for-PAPERS for Special Session on Fireworks Algorithm and Its Applications of CEC 2019.: The 2019 IEEE Congress on Evolutionary Computation (CEC 2019). will be held on 10-13 June 2019. Wellington, New Zealand. CALL-for-PAPERS for The EPIA Conference on Artificial Intelligence., Knowledge Discovery and Business Intelligence (KDBI).The 19th EPIA will take place in Vila Real in September 3rd-6th, 2019. 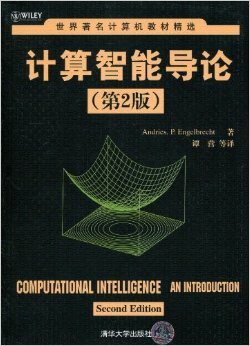 CALL-for-PAPERS for The International Journal of Computational Intelligence and Pattern Recogniti., IJCIPR..
Congratulation to Weidi Xu and Ying Tan for their paper entitled "Semi-supervised Text Classification by Variational Autoencoder" has been accepted by IEEE Transactions on Neural Networks and Learning Systems as regular paper [PDF]. 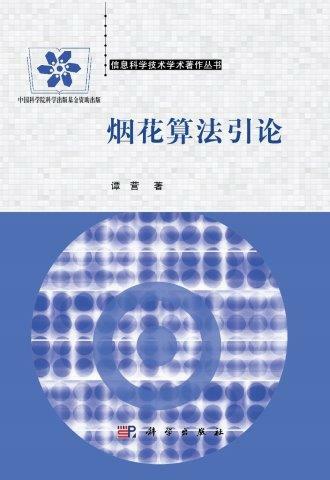 Congratulation to Ying Tan, Yang Gao and Guyue Mi for their patent entitled "Client based personalized email filtering system and filtering method" has been patented [certificate]. The invited Keynote Speech of Prof. Ying Tan. on 2018 2nd International Conference on Computer Science and Artificial Intelligence (CSAI 2018). [link]. 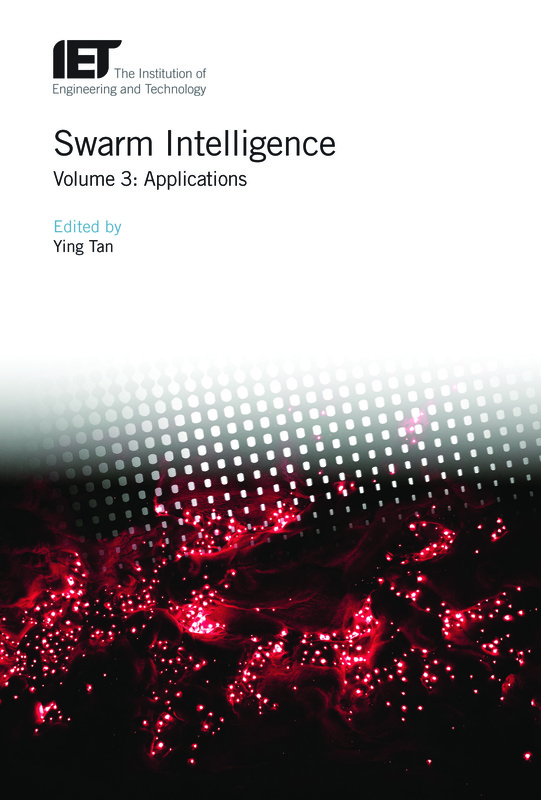 Congratulation to Ying Tan., for his new book entitled "Swarm Intelligence: 3 Volume Set" has been published by IET. (The Institution of Engineering and Technology), which can be found at [Vol 1]. [eBook 1]., [Vol 2]. [eBook 2]. and [Vol 3]. 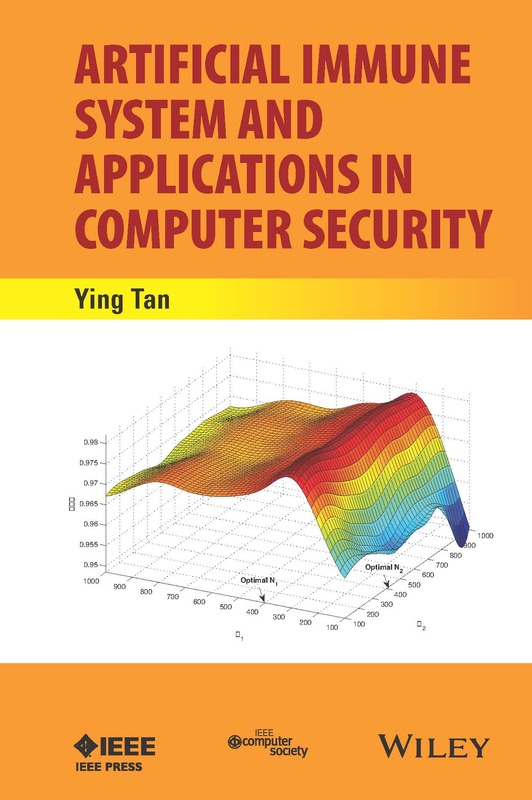 [eBook 3]..
Congratulation to Ying Tan., Quanbin Wang. and Guyue Mi.. for their paper entitled "Ensemble Decision for Spam Detection Using Term Space Partition Approach" has been accepted by IEEE TRANSACTIONS ON CYBERNETICS.. [PDF]. Congratulation to Li Junzhi. and Tan Ying. for they awarded the excellent doctoral thesis [Certificate]. and excellent advisor [Certificate]. of Peking University. Congratulation to Li Junzhi. for he awarded the outstanding graduate of Peking University [Certificate]. 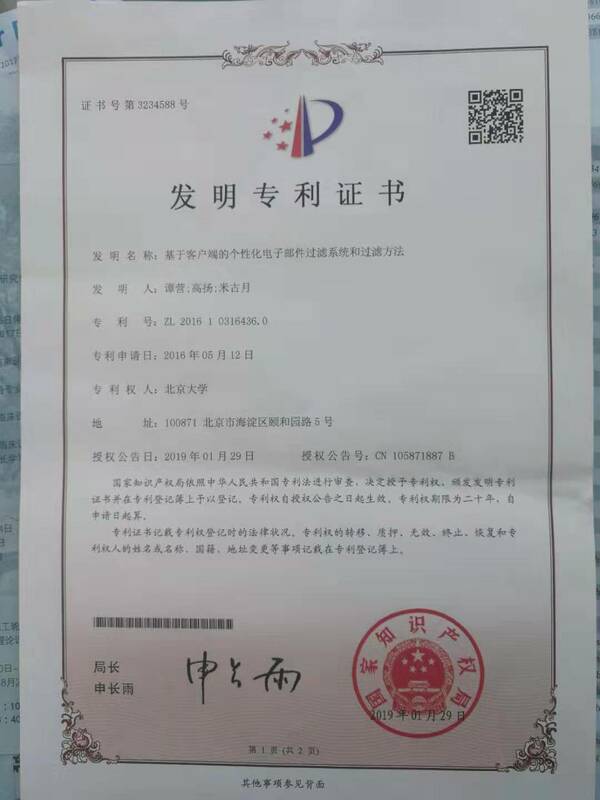 and Beijing [Certificate]..
Congratulation to Wang Kun-Feng, Zuo Wang-Meng, Tan Ying., Qin Tao, Li Li, Wang Fei-Yue. for their paper entitled "Generative adversarial networks: from generating data to creating intelligence." 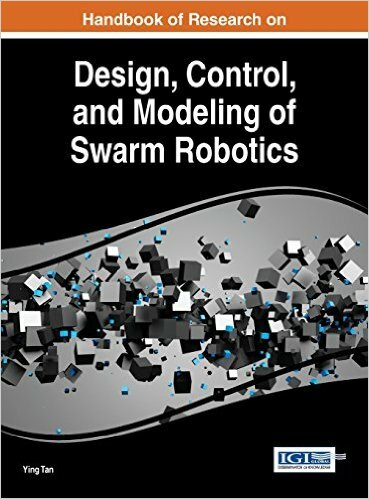 has been accepted by Acta Automatica Sinica, 2018, 44(5): 769-774.. [PDF]. 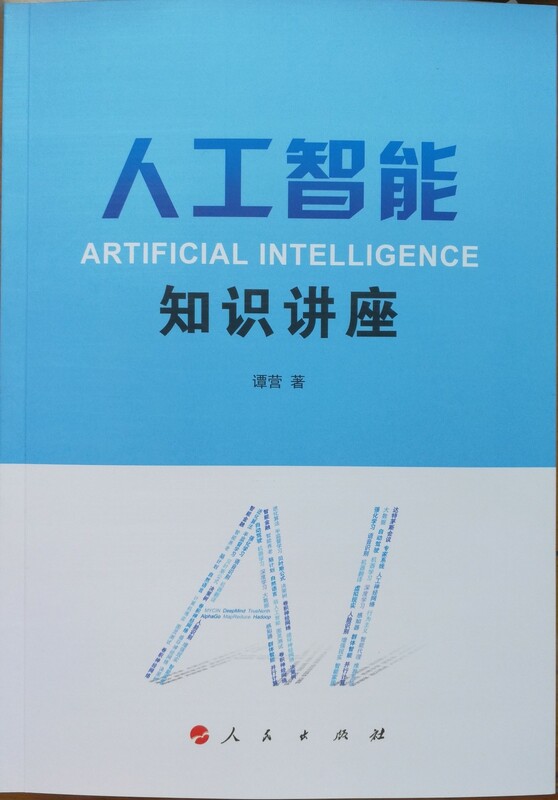 Congratulation to Prof. Y. Tan for his monograph publication entitled " Artificial Intelligence -- Knowledge Lectures." 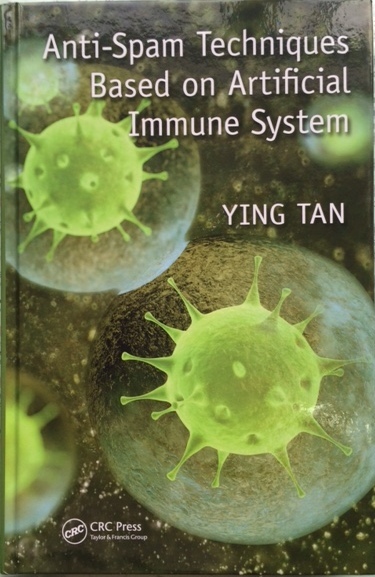 by People's Publishing House..
Congratulation to Jun Yu, Ying Tan and Hideyuki Takagi. for their paper entitled "Scouting Strategy for Biasing Fireworks Algorithm Search to Promising Directions" has been accepted by The Genetic and Evolutionary Computation Conference (GECCO-18).. [PDF].